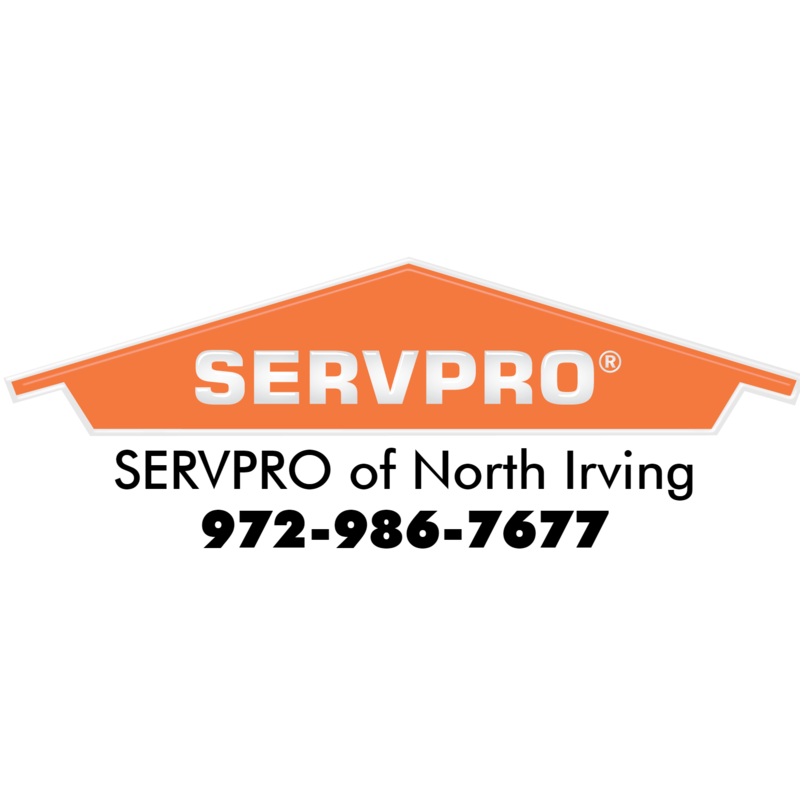 SERVPRO of North Irving is a trusted leader in the restoration industry. We are a 24-hour emergency water and fire restoration company and carpet cleaner. We proudly serve Dallas, Irving, Deep Ellum, and surrounding areas.